In a Burton session, an unbridled horse will mirror emotional blockages and heal them through its love, alongside channeled wisdom and shamanic sound healing. 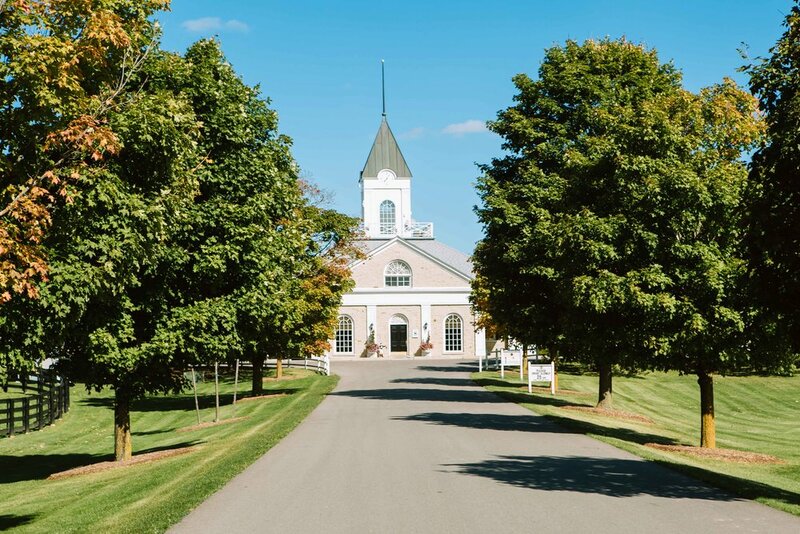 Stable sessions occur year-round at Adena Springs in Aurora (45 min from Toronto). One session can be helpful and groundbreaking however it often takes more that one to create change and lasting results. Powerful emotions can arise and our continued work together will support you while you shift and release. For this reason, all new clients begin with a three session Horse Wisdom program or one day Horse Power intensive. Questions? Ask Shelly and discover the right program fit in a complimentary phone consultation. Prices include HST. Take the fast track to your breakthrough with a one day intensive. Experience a full day of Horse Medicine that includes Reiki, channeled wisdom, a shamanic drum journey, a crystal bowl sound bath, and medicine cards. Choose a theme and benefit from custom exercises developed in support of it. Receive powerful doses of wisdom from our herd, as they reveal the critical path to realizing your life goals. Relax in nature as you enjoy the expansiveness of the property. 6 hours, with 1 hour for lunch. Vegan lunch provided. Group Healing: Share this experience with friends or loved ones for $135 per additional person. Groups of up to 6 people can be accommodated. To schedule a group experience, please contact us. Limited Availability: We are not currently accepting new clients for intensives at Adena Springs. 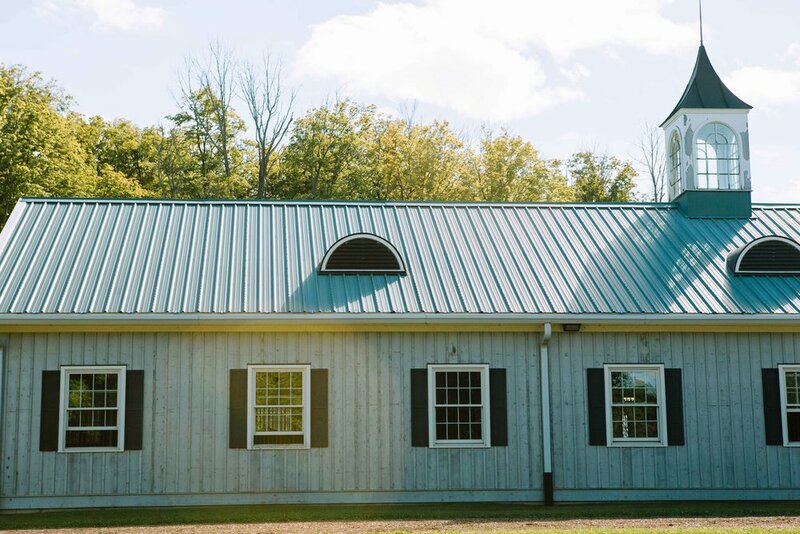 To schedule one at your horse farm, please contact us. This 3 session program will introduce you to horses as healers, and help you align energetically with 3 goals. Open your heart and receive the love of a horse. Experience acceptance and increased confidence. Discover the power of using your three brains (the mind, heart and gut) to come into emotional resonance with your goals. Relax with a crystal bowl sound bath or share your experience with a loved one. Three 120 min sessions for $444 each. Payment plan available for a one-time $20 fee. Sessions occur on a custom schedule tailored to your needs. To schedule sessions for three or more people, please contact us. Traveling from out of town? Two 3 hr sessions can be arranged by contacting us. For existing clients only. This single session will allow you to receive the medicine of horses, and unlock the critical path to your goal. Close with a soothing crystal bowl sound bath or share your experience with a loved one. 120 min session for $550. To schedule sessions for three or more people, please contact us. 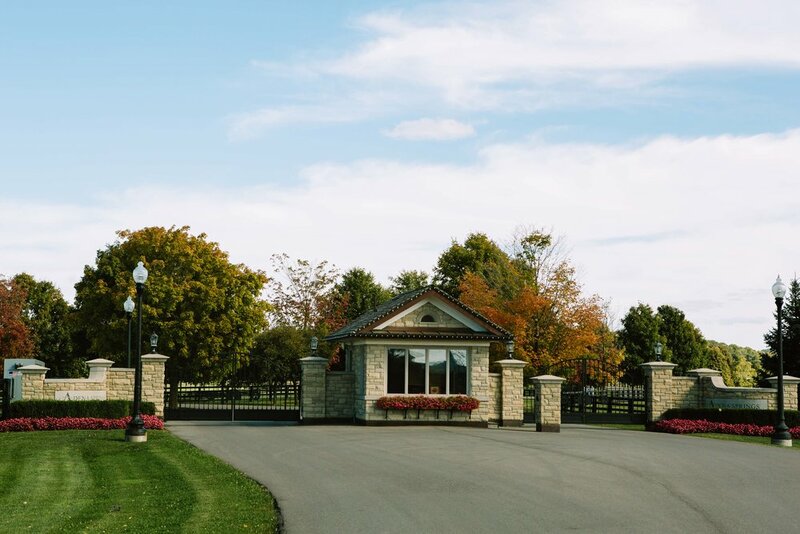 Sessions occur at one of Canada’s premier equestrian facilities, Adena Springs North, in Aurora, ON. It is located a 45 min drive from Toronto, and a 35 min drive from Toronto Pearson International Airport. The farm is accessible by Uber, and located a 5 min drive from the Aurora GO station. The stable and arena are heated to ensure your comfort in adverse weather. For hot summer days, there is an air conditioned lounge. By helping relieve the stress, loneliness, frustration and despair that can accompany persistent concussion symptoms, Horse Medicine can help you start to feel better. Relationship healing is one of the strengths of Horse Medicine. With each program option, you can share the experience with a friend or loved one. Working together will deepen your relationship by bridging understanding and strengthening non verbal communication. Uplift your office environment by allowing horses to clear communication challenges, level the playing field, and encourage employees move together towards company goals. Help team members better navigate their “edges” to increase self-awareness, improve resiliency and optimize performance. 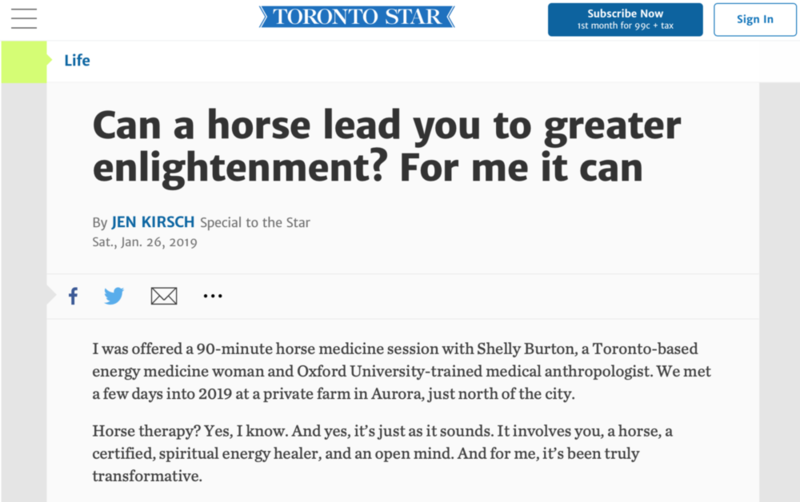 Horse Medicine feature in the Toronto Star (January 2019).